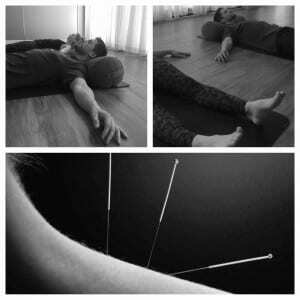 Winter Yoga and Acupuncture Classes!! You are here: Home / Blog / Uncategorized / Winter Yoga and Acupuncture Classes!! Come visit me at one of these classes! Allergy Season Is Here ‘Tis The Season!